Today, we commemorate the life and work of James Clerk Maxwell, the Scottish mathematical physicist who died on this day in 1879. Maxwell’s electromagnetic theory has been reduced down to four fundamental differential equations, known as ‘Maxwell’s Equations’, first presented in his book “A Treatise on Electricity and Magnetism” (1873). Another contribution by the great man, possibly less grand than his electromagnetic theory, but fundamentally important in its own way, came in the field of colour and optics. His theory of colour vision made a key contribution to colour photography. Thanks to Maxwell we now understand that a colour image can be split into red, green and blue channels, and that the full colour image can be recreated by combining these channels. 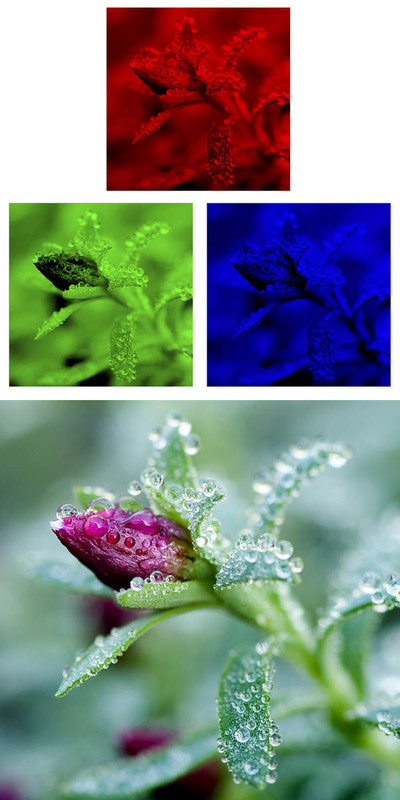 Maxwell was the first to show that a colour image can be created by photographing the same subject through red, green and blue filters, and then projecting the three resultant images through the same colour filters onto a screen. This showed that the additive primary colours are red, green and blue and not red, yellow and blue, as was previously assumed. It introduced the principle of additive colour synthesis used to this day in colour displays. 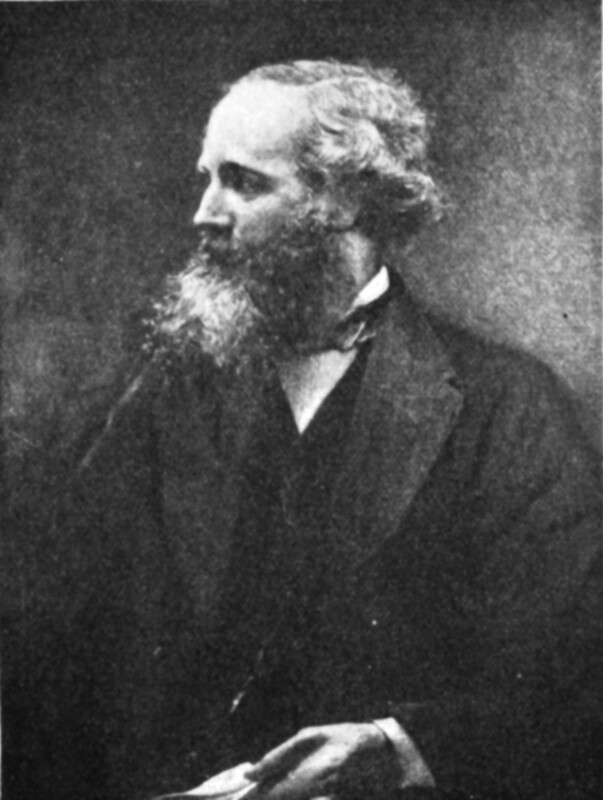 So here’s to Scotsman extraordinaire James Clerk Maxwell, one of the greatest minds of modern times and, to paraphrase his biography, ‘the man who changed everything’.